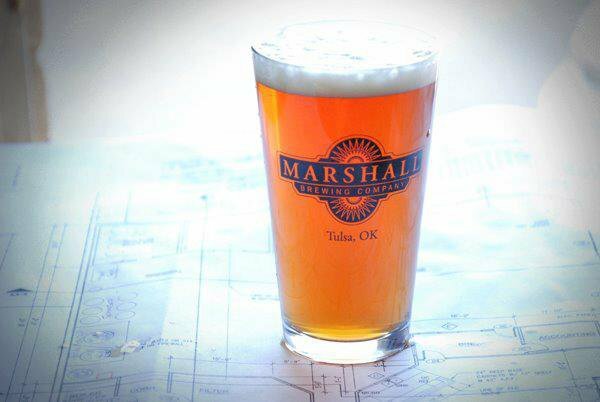 Marshall Brewing is dedicated to making delicious, high quality craft beer. 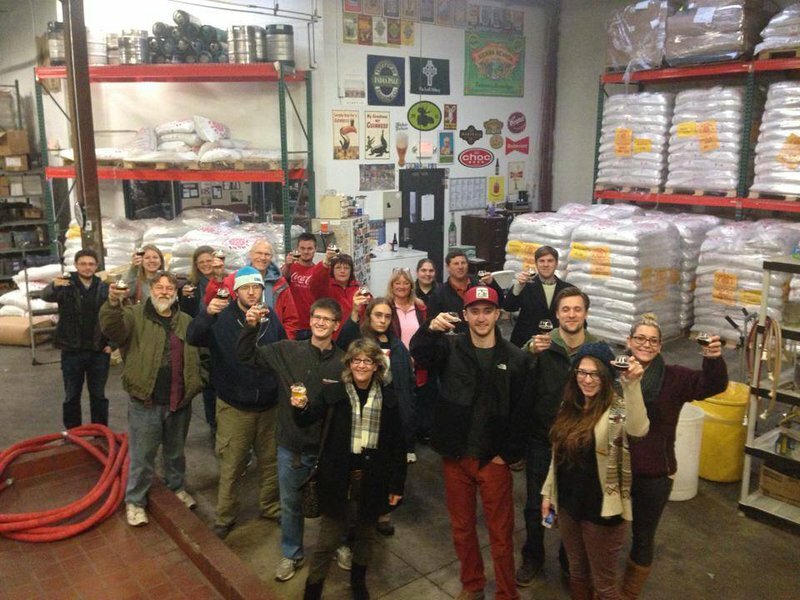 Their passion and love for brewing has led to success and a flavorful product. 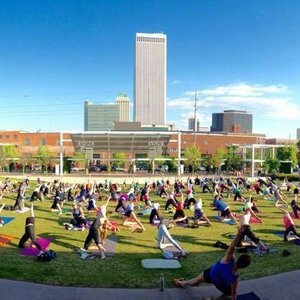 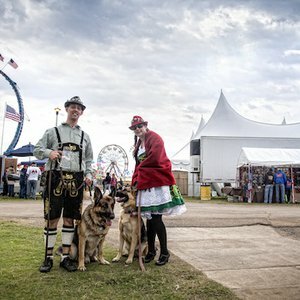 Using techniques learned in Germany, this Tulsa microbrewery opened in 2008 and has been pleasing beer drinkers in the region ever since with their unique line of ales and lagers. 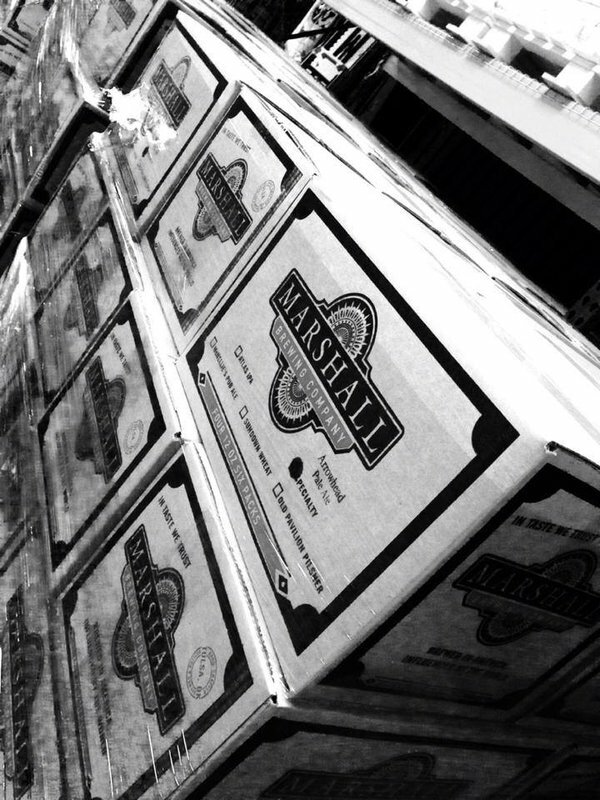 Marshall Brewing has year-round selections as well as seasonal flavors that fans wait for all year. 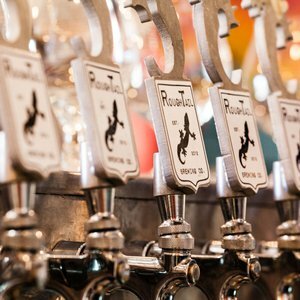 Their year-round offerings include Atlas India Pale Ale, Sundown Wheat, McNellie's Pub Ale and Old Pavilion Pilsner. 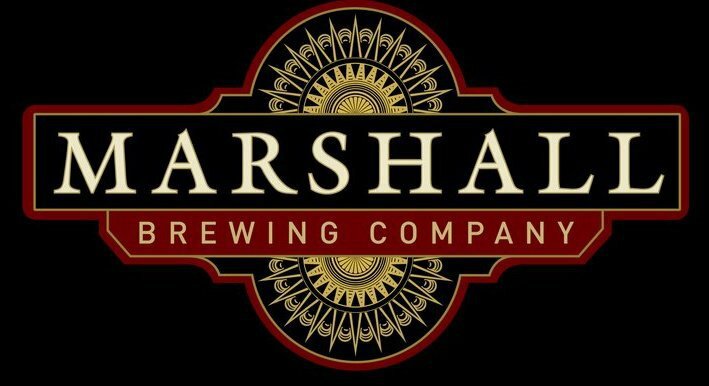 They also make Arrowhead Pale Ale in the summer, Revival Red Ale in the spring, Oktoberfest in the fall and Big Jamoke Porter in the winter. 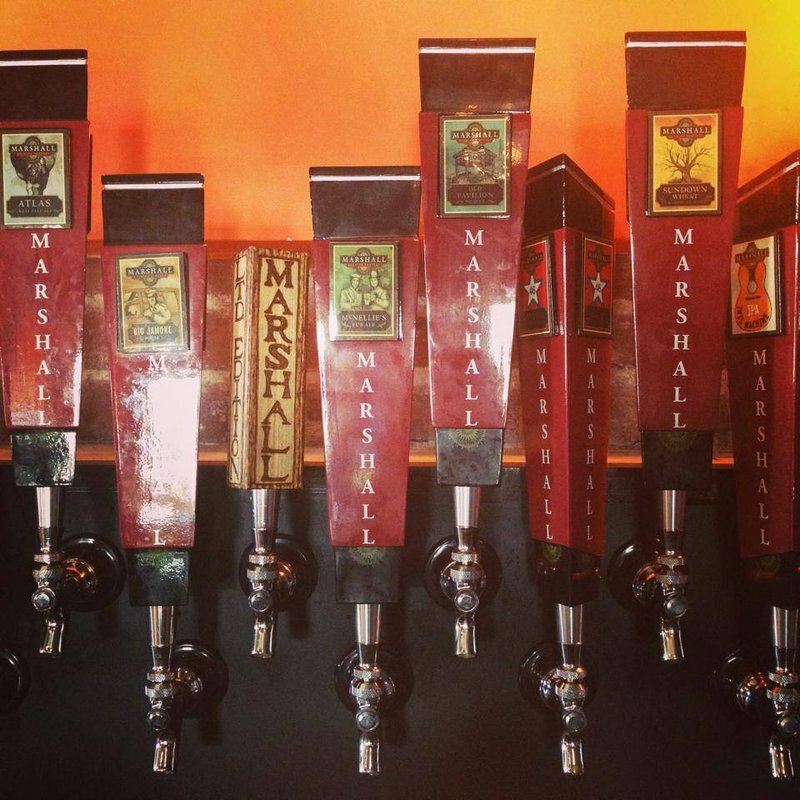 Marshall Brewing offers public tours, which are typically held twice a month.